There's a chill in the air. Or is that just the hair raising on the back of your neck? We may never know if you keep watching shows like the awesome selection below. This five-part adaptation of the classic tale has already begun, but you can catch the first part on PBS.org. 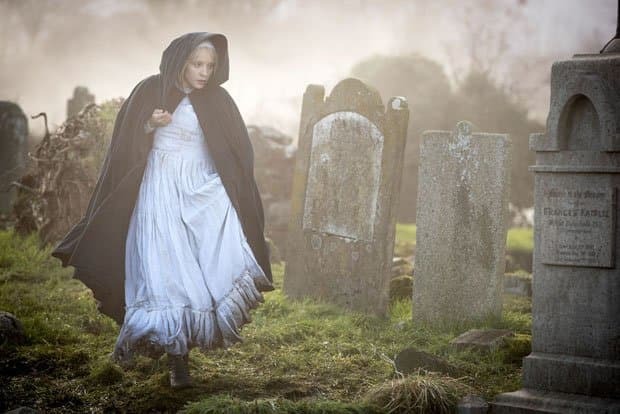 Subsequent episodes of the story of a young man who encounters a ghostly woman in white on a moonlit road can be found Sunday nights on PBS. This reimagining of the movie of the same name has received a bit of a makeover before its release. 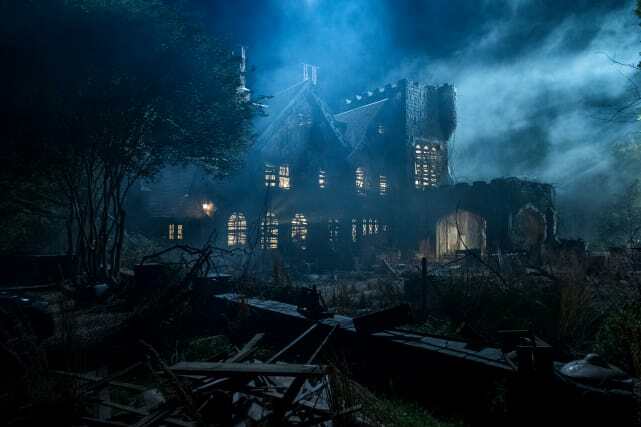 It won't be as haunting, but it will surely be as controversial. Yes, there will still be murder and mayhem. Promise. A top show of 2018 (if not Netflix's best series ever), this reimagining of Shirley Jackson's original story must be seen to be understood. It's scary, passionate, beautiful, and moving. Don't watch it alone. 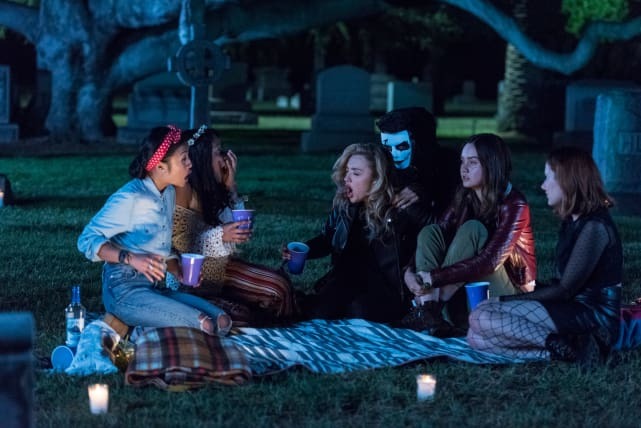 Light as a Feather follows five teen girls as they deal with the supernatural fallout stemming from an innocent game of Light as a Feather, Stiff as a Board. When the girls start dying off in the exact way that was predicted, the survivors must figure out why they’re being targeted — and whether the evil force hunting them down is one of their own. 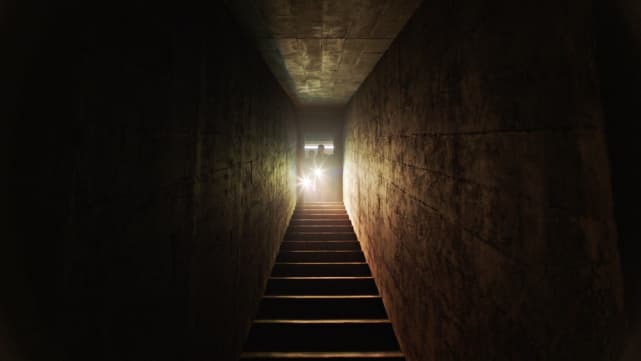 Based on Charlotte Bywater's short story "Hidden Door," Channel Zero 2.5 (so they tell me) follows a couple who discovers such a door in their basement and the horrifying encounter defying all logic that follows. After the premiere, a new episode will premiere nightly until the six have concluded on Halloween night. Riverdale's cousin makes a splash on October 26. The teenage witch grapples with high school, family issues, turning 16 and, oh, you know, signing her soul over to the Dark Lord. Tell Me a Story Scores Season 2 Renewal at CBS All Access! Atypical Renewed for Season 3 at Netflix! The Crown Casts Emerald Fennell as Camilla!